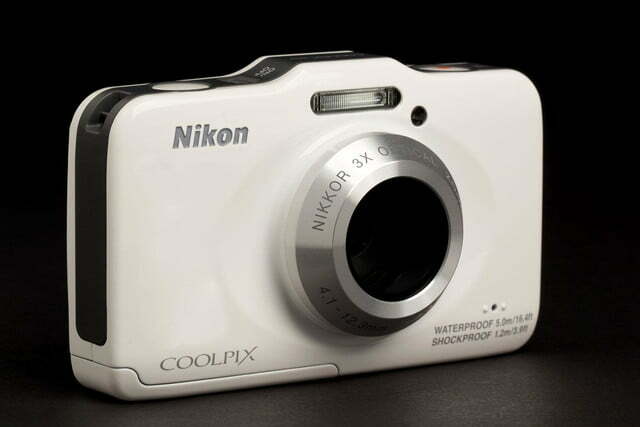 The Nikon Coolpix S31 is a durable and easy-to use-camera. It doesn’t offer the best performance or image quality, but it fills a place in the market for an inexpensive yet hardy point-and-shoot camera. 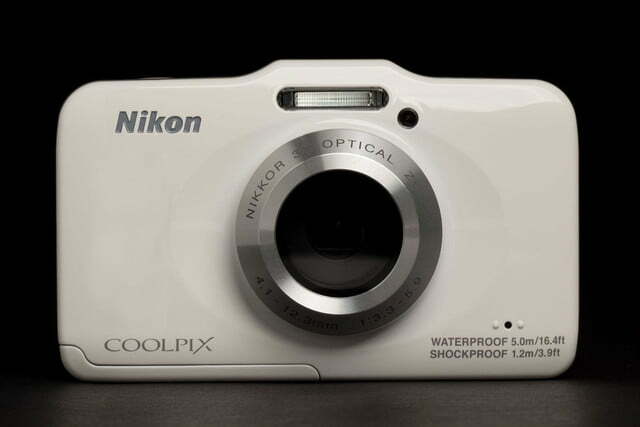 The Nikon Coolpix S31 is an interesting point-and-shoot camera. Performance wise, it’s not the greatest – some of the newer photo-centric smartphones will blow it out of the water. 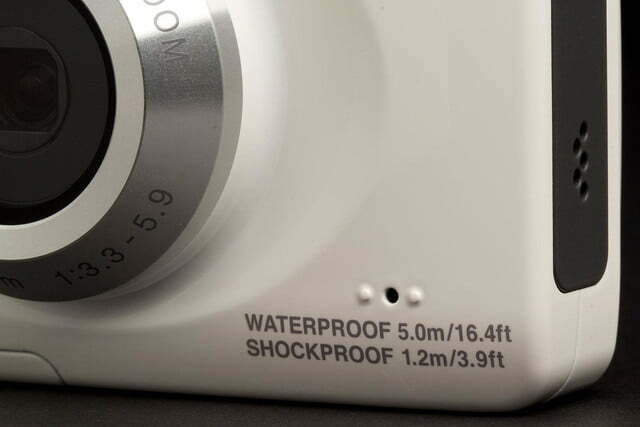 But the major appeal is that it’s super inexpensive and very easy to use, and to top it off, it’s also waterproof and shockproof, which is rare for a camera in this price range. From the youngest child to the oldest grandparent, the Coolpix S31 is clearly designed with the family in mind. We wouldn’t recommend this camera as your primary shooter, but it makes a wonderful gift and introduction to photography from very young children. When it comes to imaging specs, the Coolpix S31 ($120) has a 10-megapixel CCD sensor, a 29-87mm zoom (35mm equivalent) lens, and image stabilization. The ISO sensitivity range of 80-1,600 allows for shooting in various lighting conditions. The S31 shoots video at 720p HD resolution. 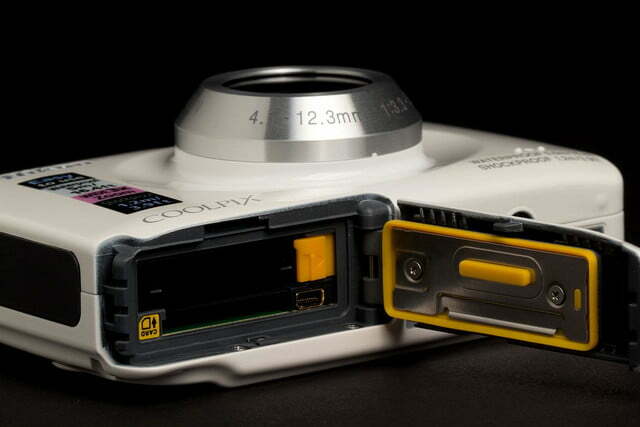 This upgrade to the Coolpix S30 is now powered by a rechargeable Li-Ion battery instead of AA batteries. It’s available in a variety of colors: pink, blue, white, brown, and yellow. As a camera, the specs aren’t particular noteworthy. But, considering the price, what are exciting are the durability features. Rugged cameras tend to be expensive, so the S31 is interesting in that aspect. The camera is waterproof to a depth of 16.4 feet for up to 60 minutes, shockproof from drops up to 3.9 feet, and dustproof. 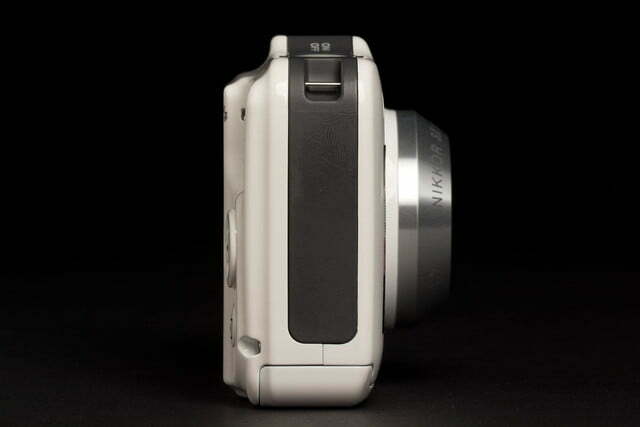 But unlike a rugged cam like the Olympus Stylus TG-2, the S31 isn’t freezeproof and lacks the more robust construction. 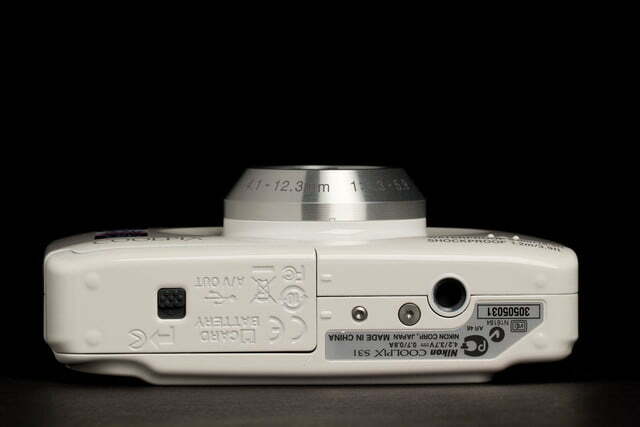 The design and controls differ from what you’ll see on most point and shoots. 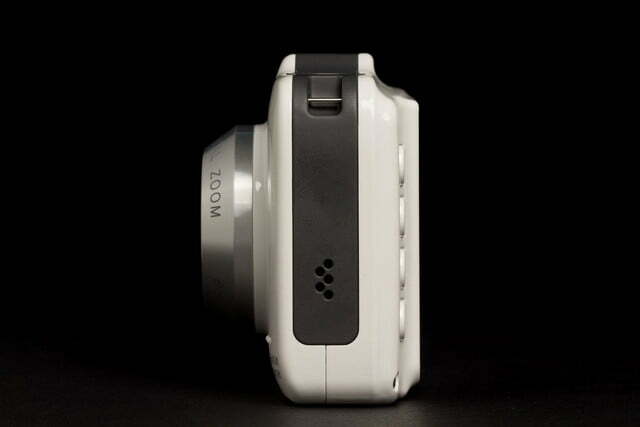 The top of the camera features oversized shutter release and video recording buttons. 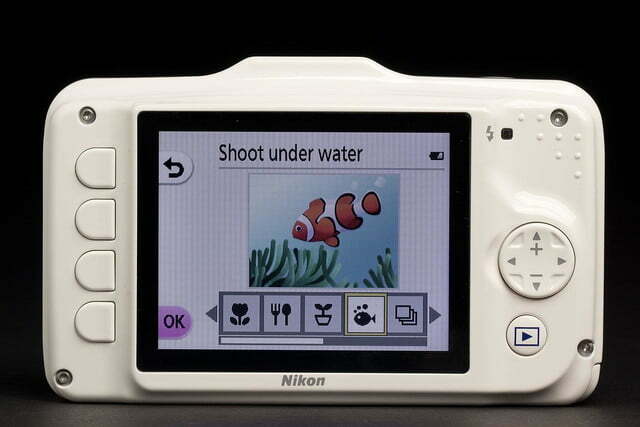 The rear of the camera sports a 2.7-inch, 230k dot LCD screen. 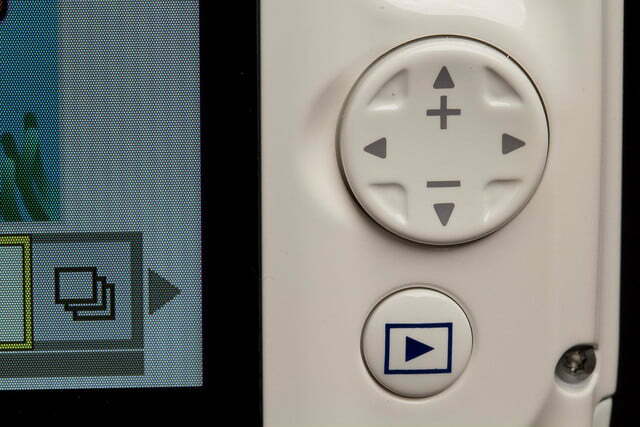 To the left of the display are four “soft keys” that are used to control most of the camera features. These buttons allow easy one-button access to flash control, timer control, camera settings, scene modes, and fun filters. To the right of the display you’ll find a four-way controller that also handles the zoom, in addition to a playback button. 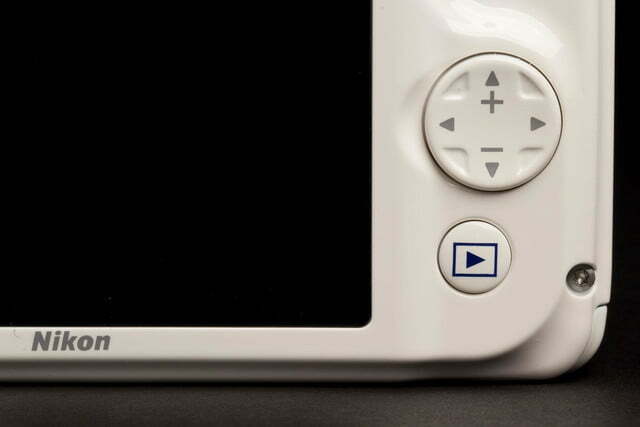 And that’s it when it comes to controls. 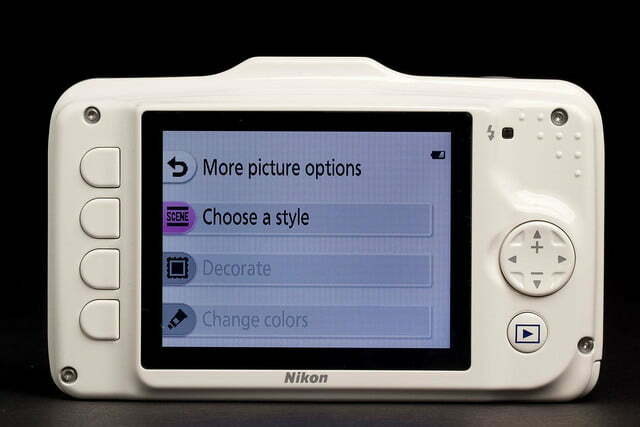 If you’re looking to manually set your ISO or control your white balance, you won’t find it on this camera. As we said earlier, the design here is definitely geared towards straightforward and simple use. The S31 comes with a lithium-ion battery, battery charger, camera strap, USB cable, and a brush for keeping the waterproof seal free of sand and debris. 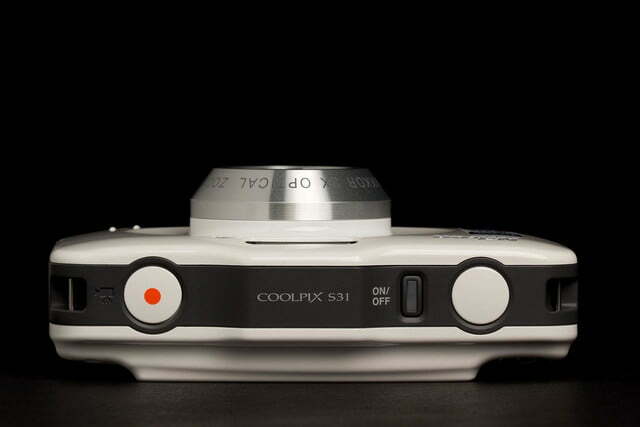 The S31 also includes a printed manual and ubiquitous camera software disc. 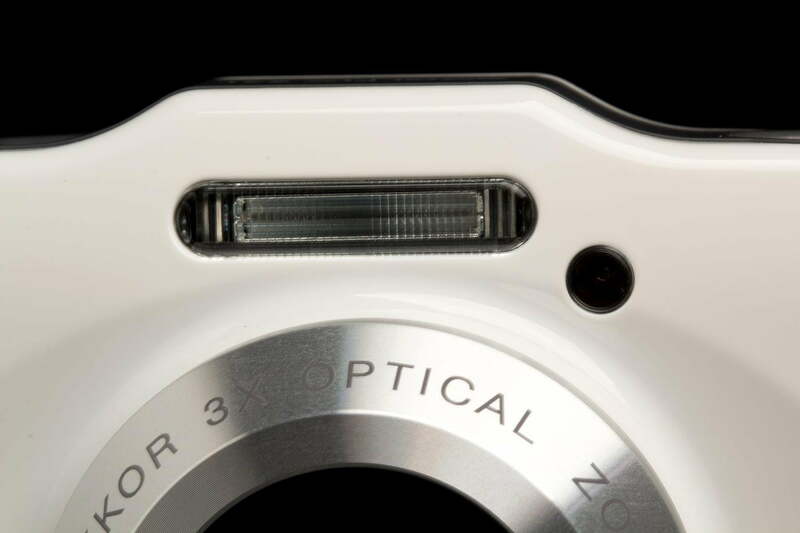 For a regular DSLR or high-end point-and-shoot user, the performance of the S31 will feel very underwhelming. 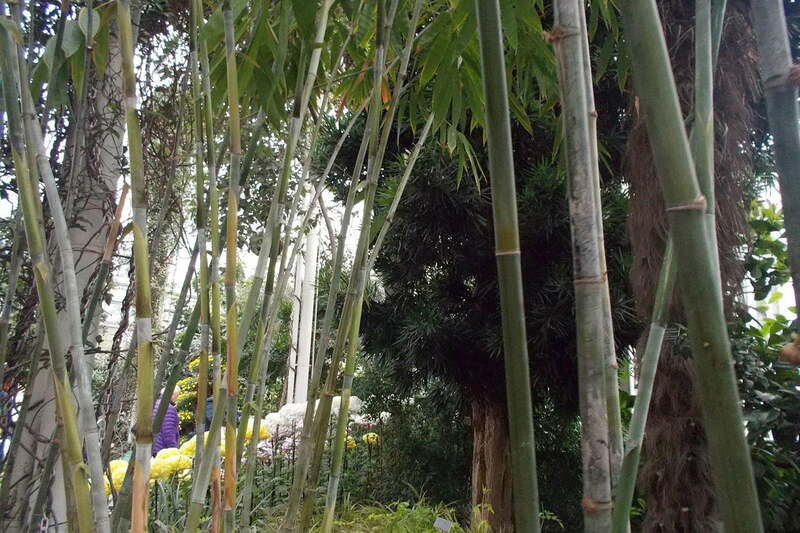 Zooming is slow and feels stepped in increments rather than being smooth throughout the entire range. 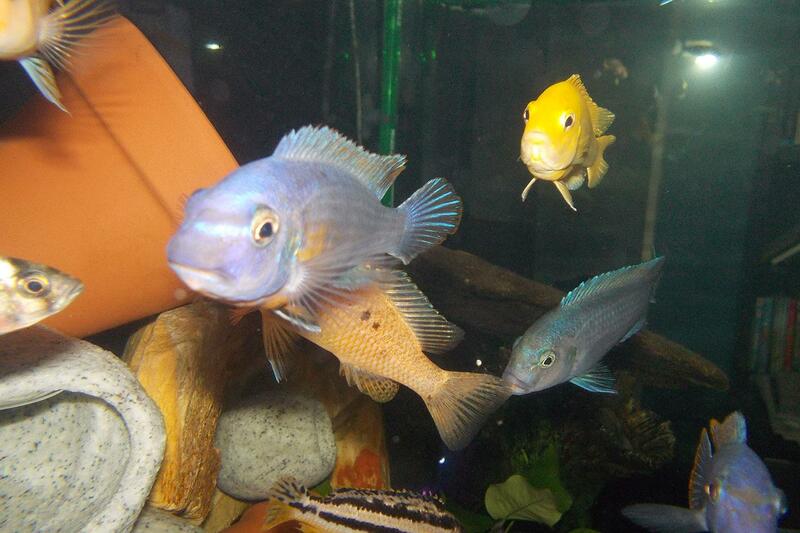 Autofocus is slow, especially in low light, and taking photos in rapid succession is sluggish. If you need a camera to capture a scene in the perfect moment of urgency, the S31 will probably disappoint you repeatedly. Overall image quality was just so-so. Even at low ISO settings images seemed to lack some detail and at around ISO 400 images started to get noisy. Anything over 400 seemed to produce images that weren’t really usable. We didn’t take it down to maximum depth, but the S31 survived an extended dip in a 65-gallon aquarium, showing no signs of water intrusion whatsoever. Where the Coolpix S31 really excels is in ease of use. 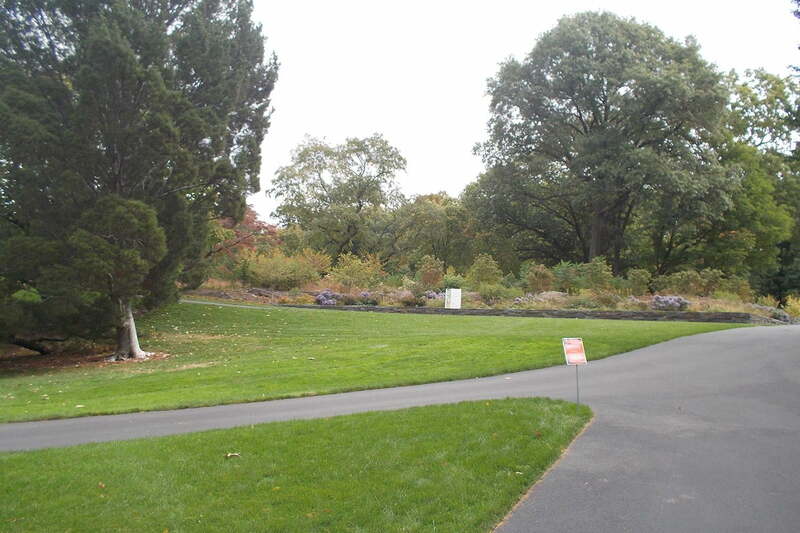 This author took his 5-year-olds to the New York Botanical Garden and let them take turns using the Coolpix to take photos of the trip there. They did not ask a single question about how to use it – the camera is so intuitive to use that small children are able to figure it out. 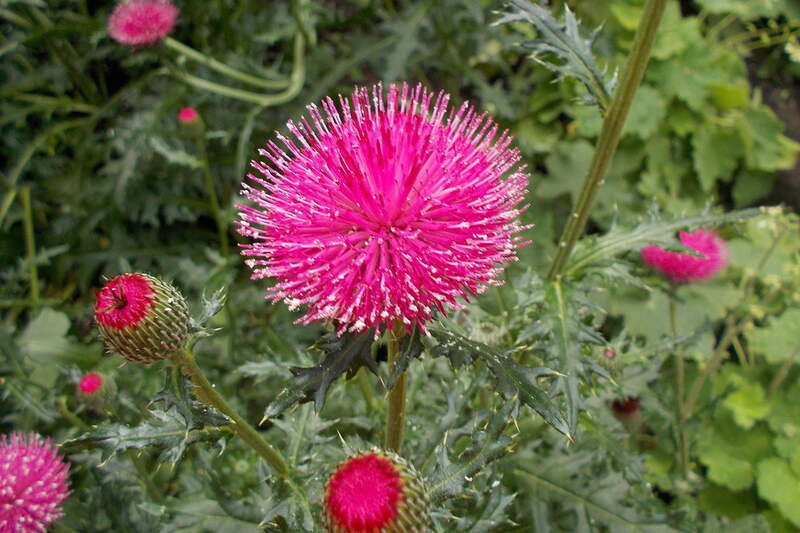 I didn’t have to worry about them dropping it, and, despite the qualms about image quality, the kids actually got some pretty nice photos out of it. In fact, the majority of the sample photos posted here with this review were taken by 5-year-old kids. Its performance isn’t the best, and its image quality won’t give you museum-quality enlargements, but when taken for what it is – an extremely durable and easy-to-use camera – the S31 is a success. 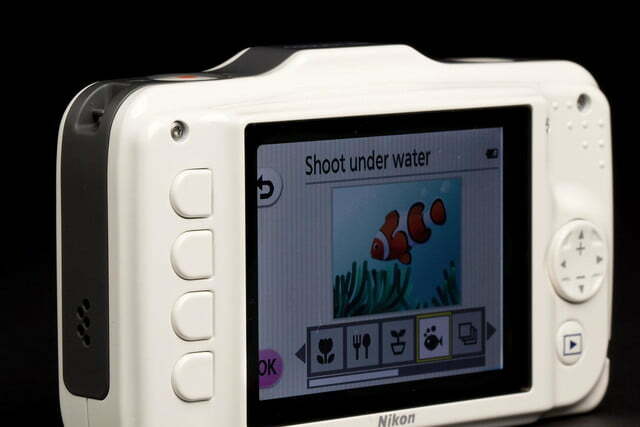 We wouldn’t recommend it as a primary camera, but if you were looking for a first camera to buy your kids, we’d recommend the S31 over any Fisher Price or “toy” camera. We’d also recommend this model for your older relatives who may be “scared” or don’t “understand” technology. 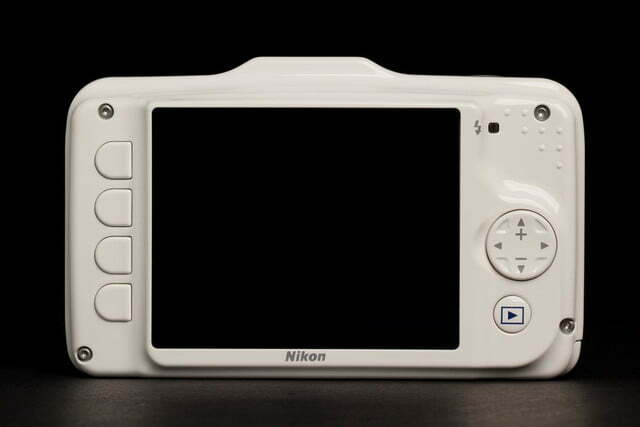 We think a market exists for cameras like this, and we’re happy to see Nikon filling it. In fact, the S31 will make a perfect gift for children.